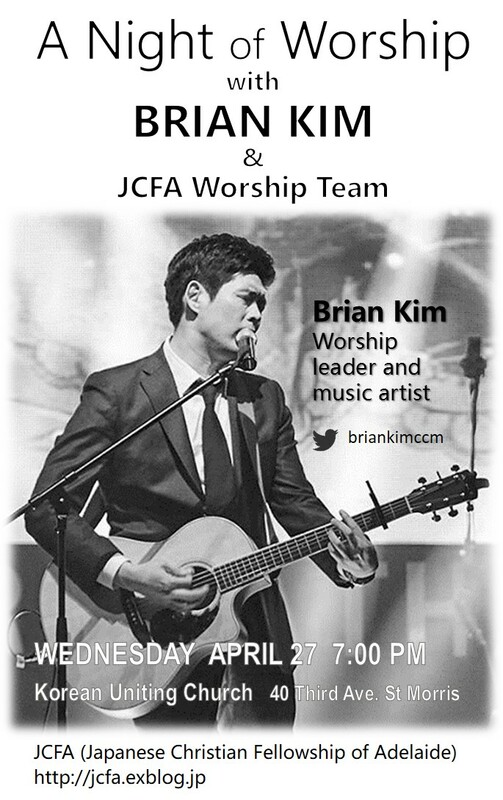 Brian Kim is a popular CCM artist in South Korea, and currently serves as a worship leader at Onnuri English Ministry in Seoul, Korea. He is a founding member and worship leader of the Christian band, G2G (Generation to Generation). Growing up in Texas for most of his life, Brian shares a passion for revival for the next generation through the medium of music and culture.His heart is for intergenerational worship, as well as international worship. 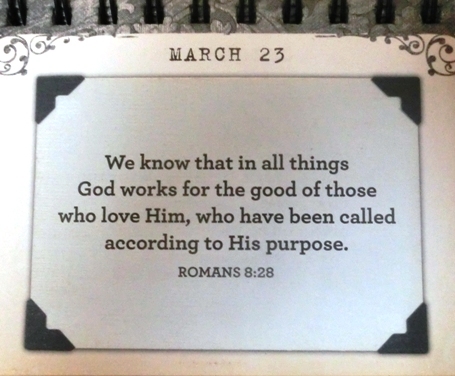 He desires to serve as a bridge to bring people to the heart of Jesus. 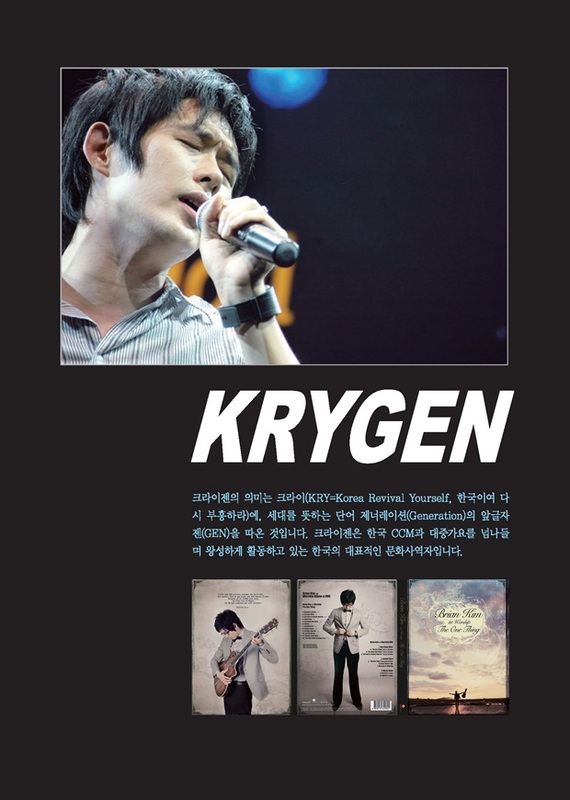 Currently, Brian Kim is also part of a K-pop duet called KRYGEN, which stands for "Korea Revive Yourself & Generation."